Mini Comfort Food Ramen: An Adorable Fuzzy Plush to Snurfle and Squeeze! Tracy K. I'm a freelance artist who works in photography, sewing, crafting, computer art and design. 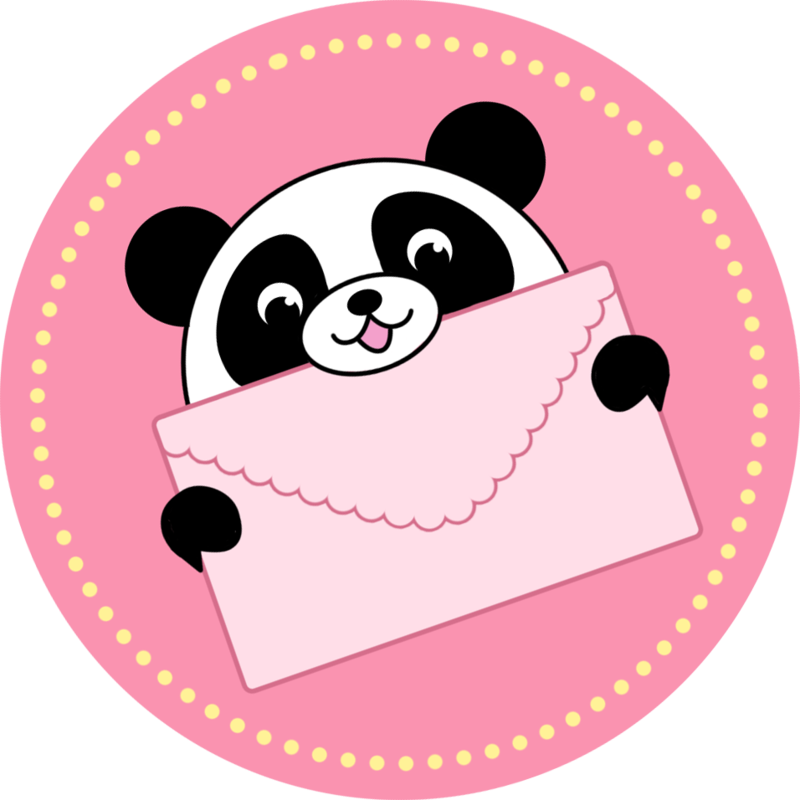 I have had a lifelong passion for animals, monsters, and creativity, and love combining all three in cute and exciting ways! There is a ramen restaurant in Shubuya, Tokyo - well, it's not so much a restaurant as a counter with a half-dozen seats and the teensy-tiniest kitchen you've ever seen! There, an 82-year-old man named Hideki adheres to an unwritten family recipe to make a pork tonkatsu ramen desired by foodies around the world! Yum! Yet, something is missing. Can you stick a bowl of Hideki's ramen in the crook of your neck while you're lying down on the couch? Not without an earful of broth you can't! And even then, those noodles are going to smoosh into the fabric like nobody's business! You had a bad day,and you forgot your umbella so your soaked. Being tired and exausted you decide to have some Ramen.You prepare it just the way you like it and hold it in your hands as you wait for it to cool down to the right temperature. This squishable makes me feel so relaxed when I cuddle with it after having a bad day. I highly reccomend this plush to any Ramen lovers like me, this is Ramen replenishes a tired soul. I received this Mini Comfort Food Ramen from my aunt for Christmas and I love this! I sleep with it every night because it's so soft and cuddly. Since its a mini it's smaller than the average size squishable and easier to cuddle. I also adore the kawaii face. Tracy K. did a great job with this design. My favorite part is either the face or the egg. It was a great addition to the design. Nice! I got this as part of the squishy swap this year and I couldn't be more happy! Its defiantly got some personality and all the little bits like the noodle hanging off the side and the egg on top is perfect! Very happy! Super soft and very hug-able! 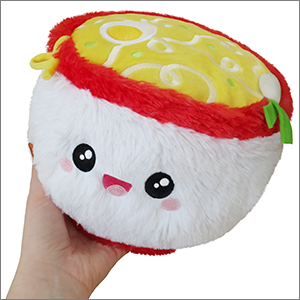 For a mini Squishable this ramen bowl is an excellent size! She's a bit bigger than most of the mini Squishables but I'm not complaining about that. I think it's awesome! Rhonda the Ramem is very detailed and a lot of thought went into her design I can tell. I want more people to adopt her because once again she's really worth it.